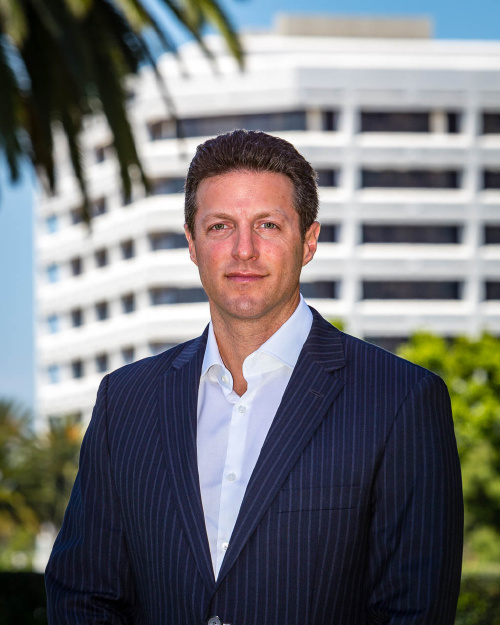 Rick Applebaum joined Morgan Skenderian Investment Real Estate Group in 1998 as a marketing assistant while attending school at the University of California, Irvine. Having earned a bachelors degree in Economics while earning valuable personal experience he entered into the field of apartment investment a step ahead of the industry. Now well into a lengthy career in the apartment industry, Rick has a wealth of knowledge on how to better serve his clients, achieve their financial goals and ultimately create long lasting, successful relationships for all involved. This has become his number one goal to continuing a successful career. Originally born in Fort Collins, Colorado, Rick now resides in Coto De Caza, California with his wife, Jessica and two young children, Davis and Analisa. Much of his time spent trying to perfect and imperfect golf game while navigating the strenuous schedules of youth sports. With his determination Rick has been able to assist in all transaction styles whether buying, selling or exchanging and has the ability to provide impeccable service for all real estate needs.